Morven Park is happy to be the venue for your tournament! 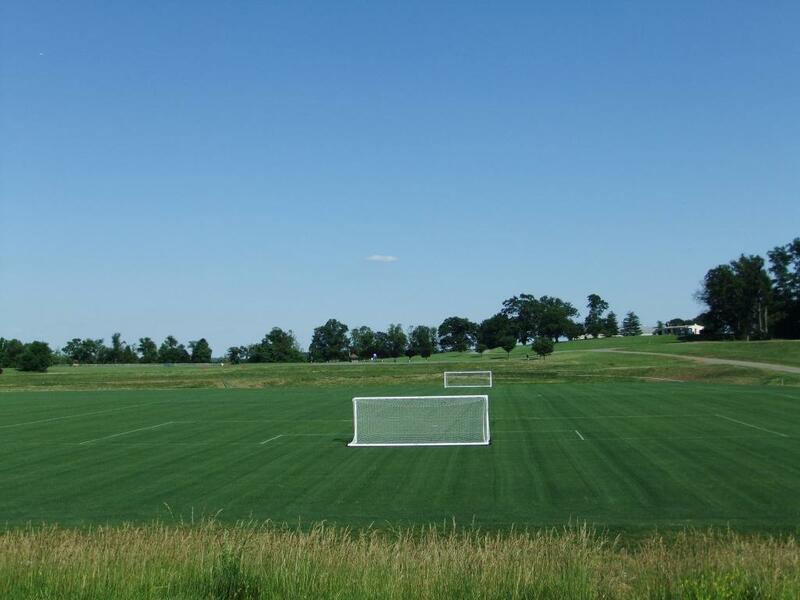 Morven Park is proud to provide high quality grass playing surfaces for a variety of sports including soccer, lacrosse, field hockey, rugby, and anything else that can be played on grass. Morven Park has 20 total acres of athletic fields; 13 acres of cool season bluegrass and 7 acres of Bermuda grass maintained with industry leading sport turf maintenance practices. The lower field bluegrass 160x380 yard playing surface is fully contiguous allowing for various field layouts. The Bermuda grass fields are broken into two sections, the western most 125x175 yard surface accommodates two full size soccer fields and the 75x140 yard middle field. Morven Park has ample space for parking to accommodate thousands of visitors. We have relationships with local vendors to assist with food and beverage as well as a housing bureau. Loudoun County is a great destination for visitors and Visit Loudoun is a great resource for events held in Loudoun County. Tournament participants can also supplement their day on the field with other fun and educational activities at Morven Park including a highly praised tour of Governor Westmoreland Davis’s mansion on the Southern side of the park. Please call or email today to obtain more information regarding Tournaments.